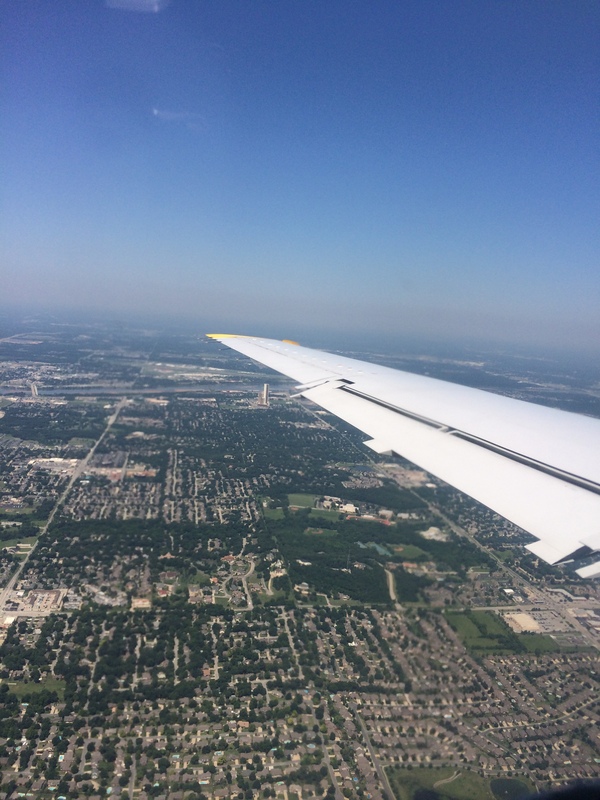 Sometimes it is difficult to capture all that God does on a trip, or in a period of time. 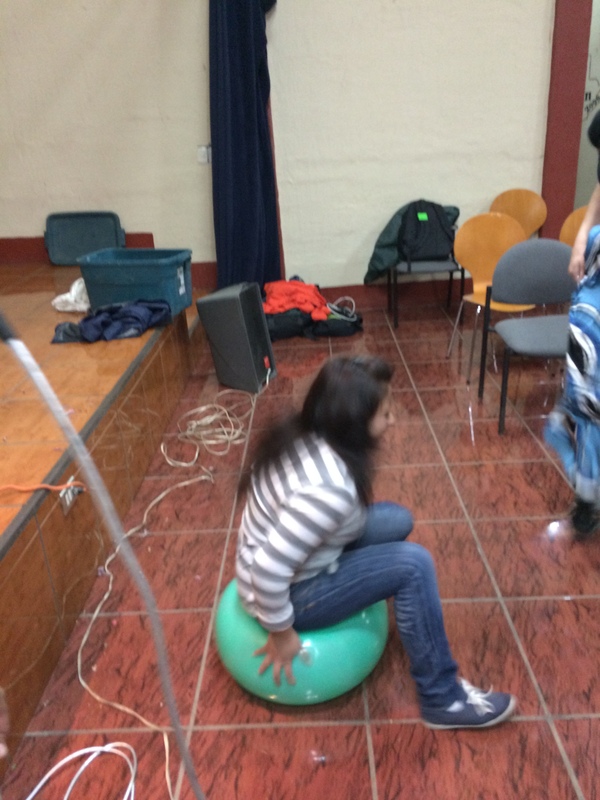 But here is my attempt to see again what God did through team Guate! This past month. Our journey began after an incredible week of “ropes” training. 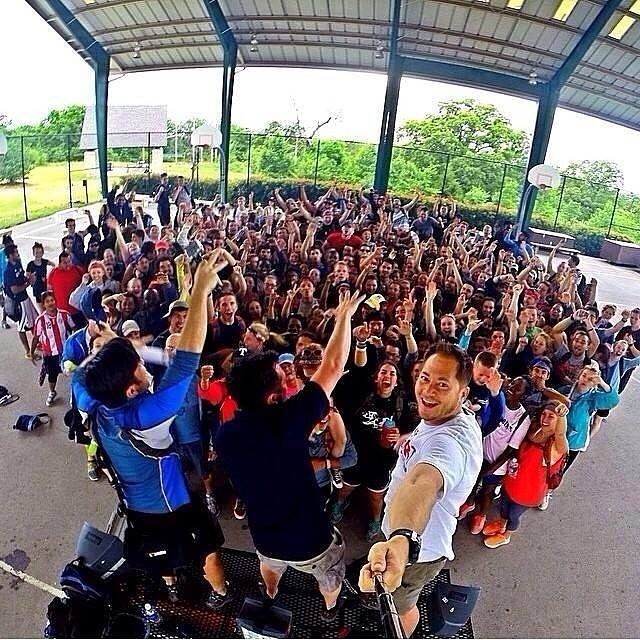 I wouldn’t trade the team building and relationships that were strengthened that week for anything. We built an incredibly strong friendship and bond among the guys in our team that carried our team through difficult times on the trip. 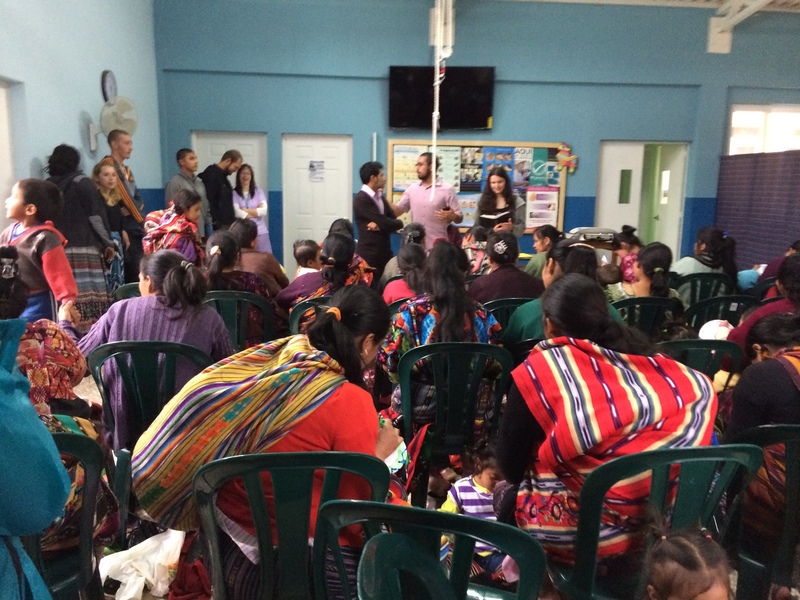 We flew away to Guatemala to meet our contacts, at ASELSI, they were so welcoming and always served us, spent time with us, and opened their homes to us. They made us feel like family and made us feel safe. During the trip we had a few adopted team members, one was “Alfredo” although he was one of our contacts he was a major part of our team. We spent a lot of time doing ministry and life with him, and God spoke through him to our team and to many people that we interacted with. 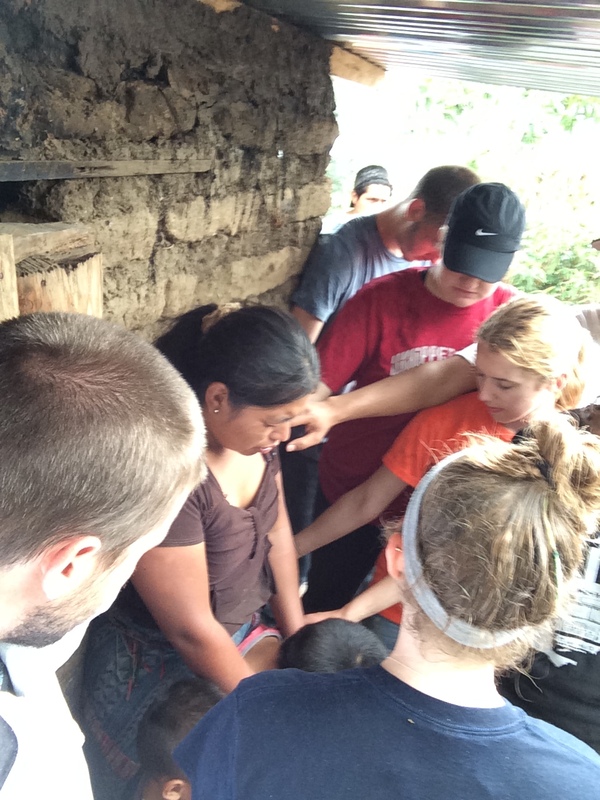 During the trip we had several home visits, we brought food to families in need, did construction projects, and prayed for families. 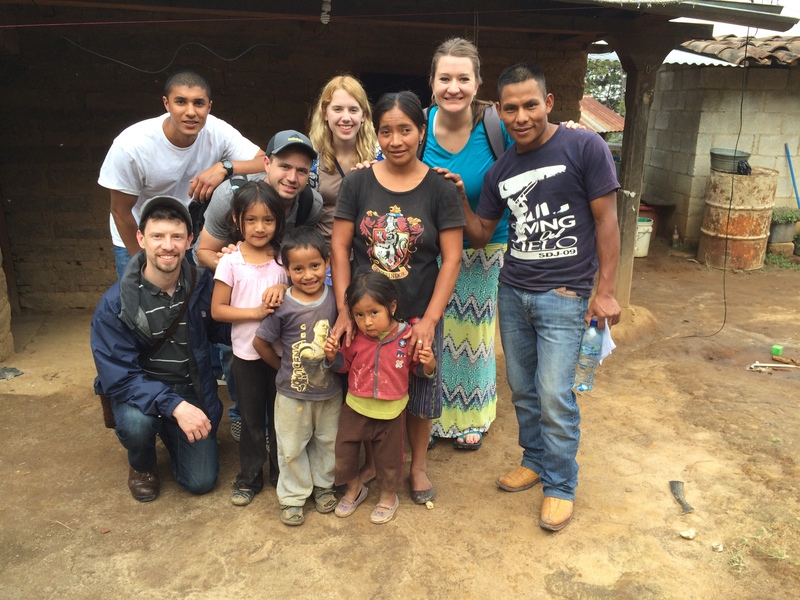 This was our first family to visit, Juana Christina, and her children live in a mud brick home. She lost her husband to heart problems a few months ago. she washes laundry for her neighbors, and does small odd jobs to try and provide for her family. She has four kids, the oldest is eight years old, and he works in the fields with his uncle to try and help provide for the family. 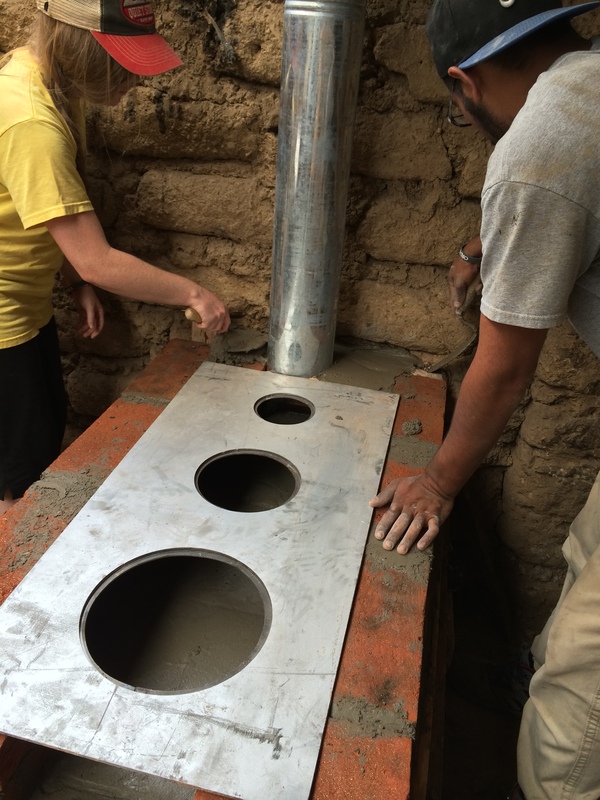 At another home visit we built a stove for an elderly woman. 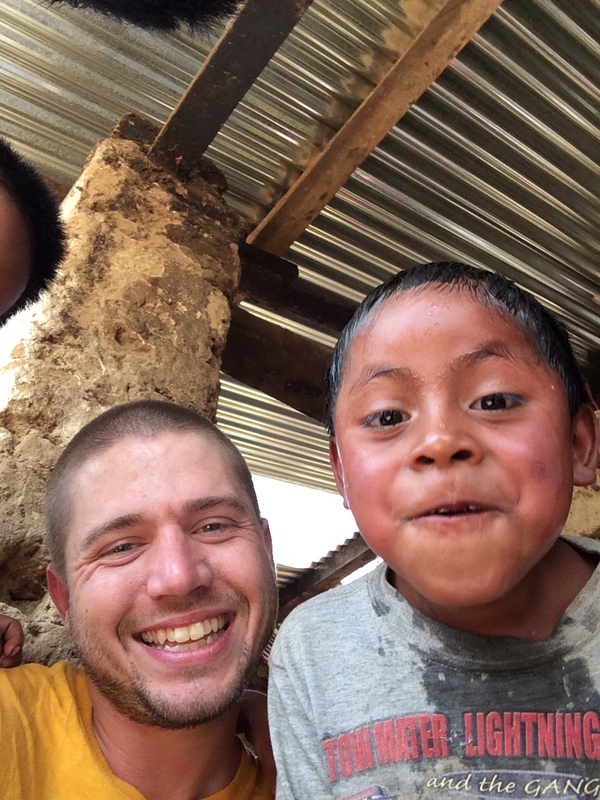 All of the cooking and heating comes from a wood burning stove in rural Guatemala. Having an efficient stove saves money and time for the family by not having to waste wood that is either bought or found in the forests nearby. At the home visits we get to play with the children and get to know them. These are fun times of being an older brother for the kids that often don’t get a lot of attention from older people. We ended each home visit with prayer. 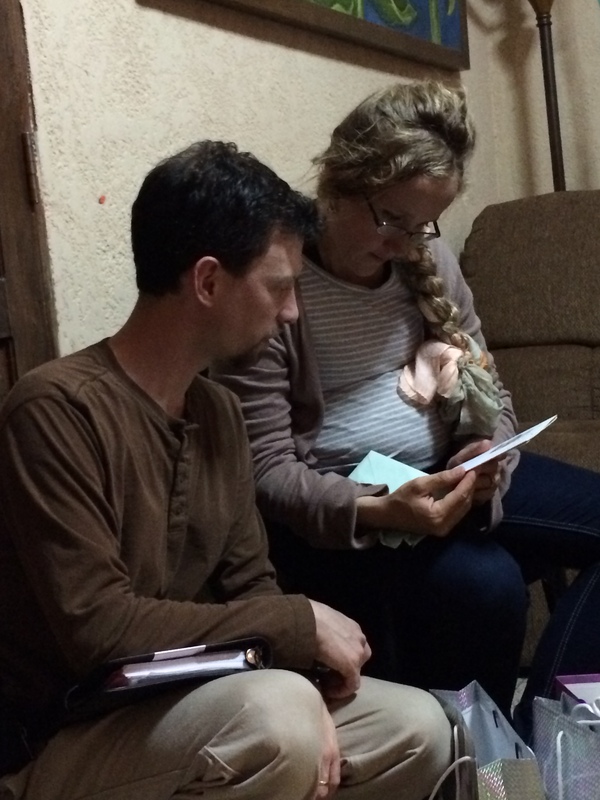 It was awesome to leave physical things with the families, but prayer is most important. God can do way more in a families life than our team can, when we invite Him in to move, He responds and continues to work long after we are gone. This is a chicken bus. 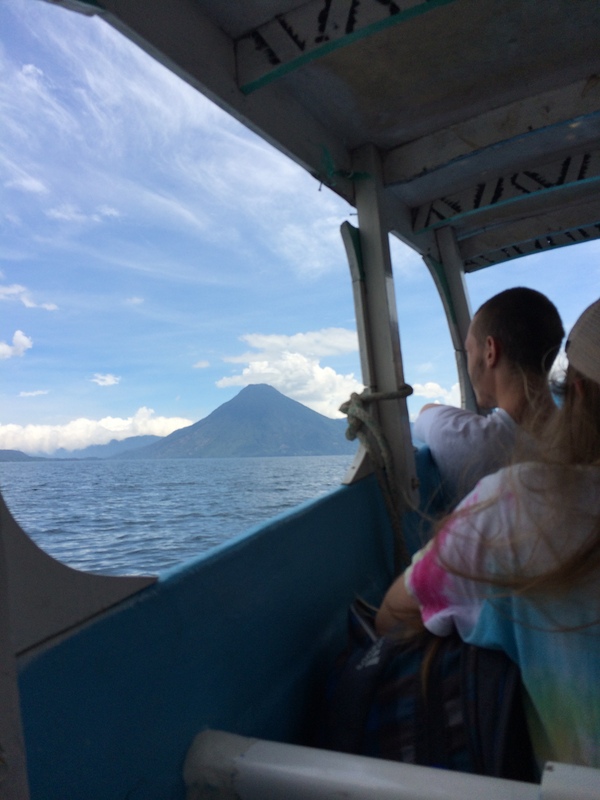 It’s one of the major ways of transportation in Guatemala. You can take an hour drive from city to city for forty cents. But with that comes tight space, loud vendors, and the Guatemalan experience. 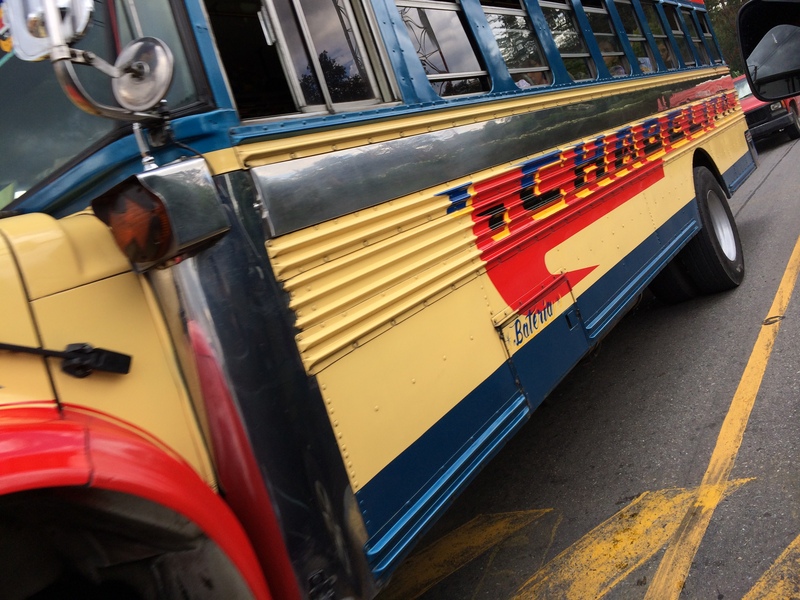 But it was a ton of fun on our way to Pana with up to 90 passengers on one bus. We worked hard and we played hard, we took a boat ride across the lake. Pana is such a beautiful place with volcano’s, the lake, little towns, and the amazing clouds. It was a relaxing time halfway through our trip. Each Wednesday morning we had devo’s with the ASELSI staff. 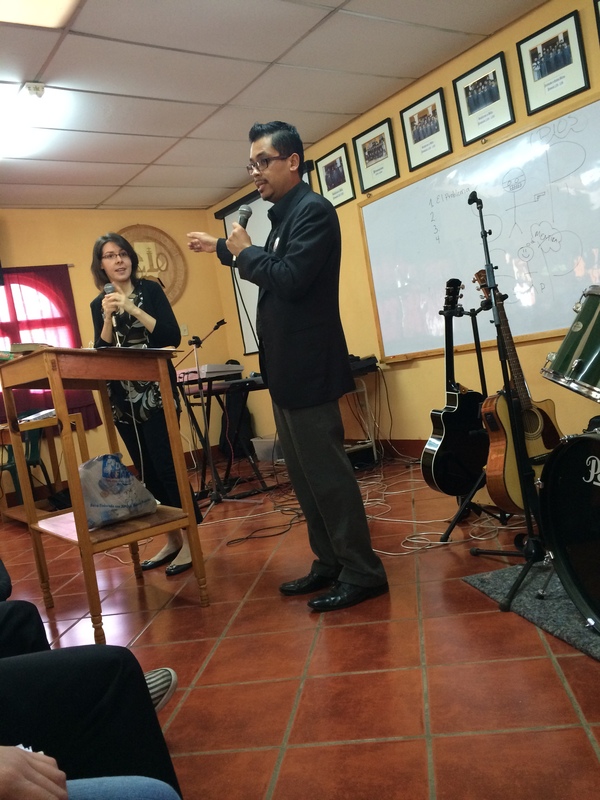 Here the Director Eman and his wife taught on the the problem of sin in the world and our hope that is found in Jesus. They were encouraging and refreshing times in the word of God and in worship. Our contacts Michael and Chrisi, were incredible hosts, they invited us over to their home several times. 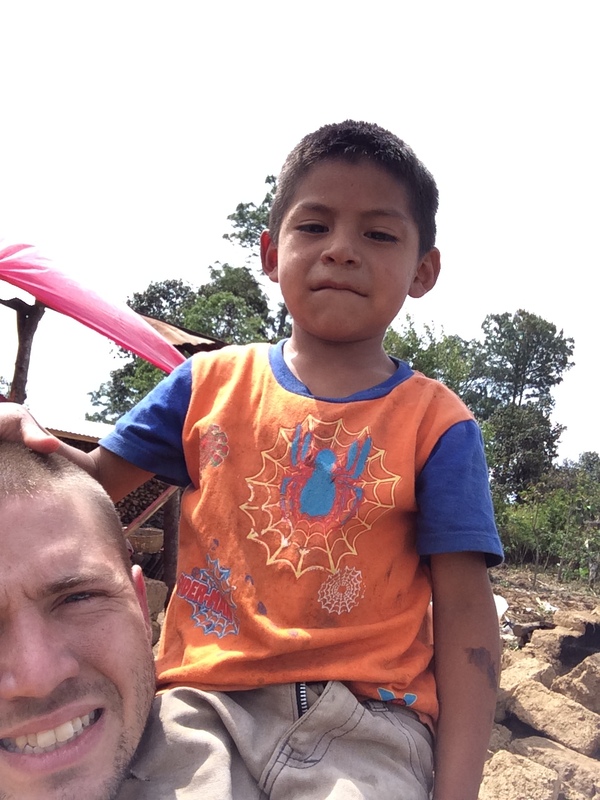 Michael is a logistics and planning expert, and made our time in Guatemala organized and efficient. Transportation, Food, Ministry, Fun, everything we did he had a hand in helping plan and buy supplies and care for us. He and his wife were expecting a baby during our time in Guatemala, and they sacrificed so much to serve us while we were there with them. A special thank you to their family. Children’s ministry was another major part of our trip. 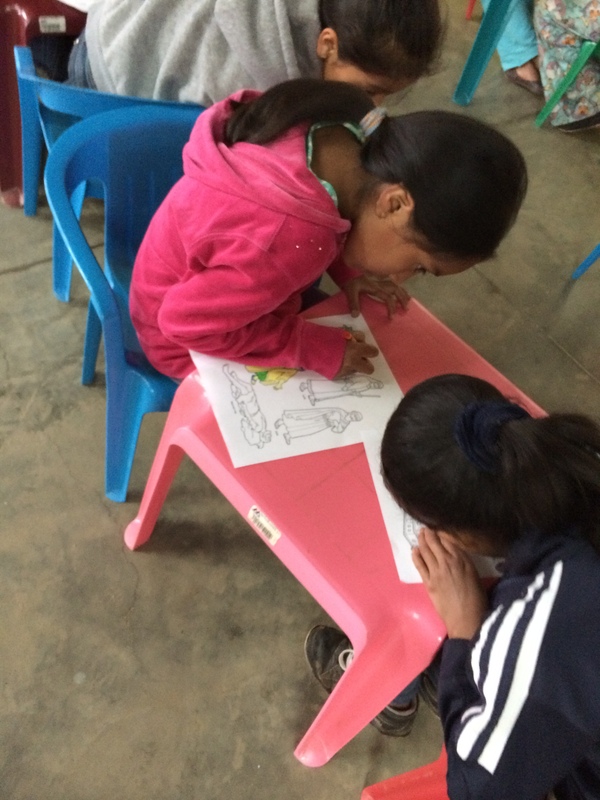 spending time, playing games, teaching, doing skits, coloring, eating, holding kids, talking. So many different ways of showing the little children that God loved them and we cared about them. 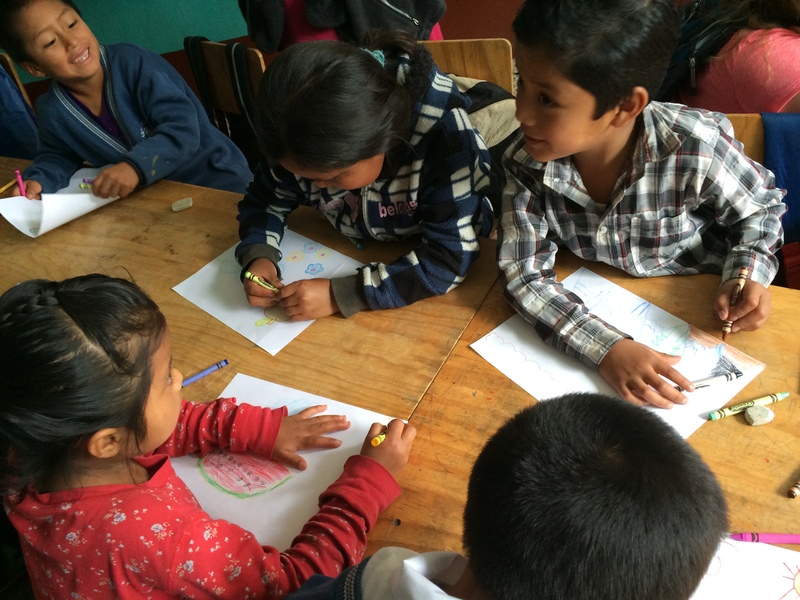 The children loved coloring, and giving life and expression to the stories that we taught. Noah’s ark, the good Samaritan, God’s love, David and Goliath. and so many other conversations and stories of the gospel. We also were able to give a lesson at two of the milk programs that ASELSI holds. On Thursdays about fifty women and babies come to receive milk and formula for their babies who are underweight and need extra nourishment in the beginning of the babies new lives. School was an exciting time, teaching, learning, playing, and having a blast with the best kids ever. 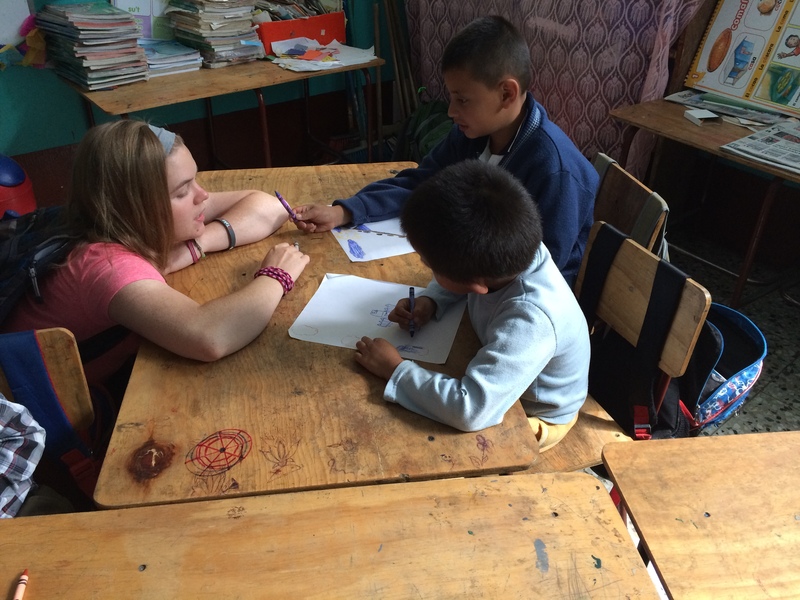 We taught English classes in the morning for two weeks, and built incredible relationships with the kids and teachers. It was so cool to see each member of our team connect with the students and teach and build relationships with the kids. And what is school without recess, so have some fun and enjoy laughing and playing for a little while between classes. At Night we spent time with the youth of chichi in different cell groups. Each group was led by youth and young adults who desired to know God more and discuss the things of God with people their own age. 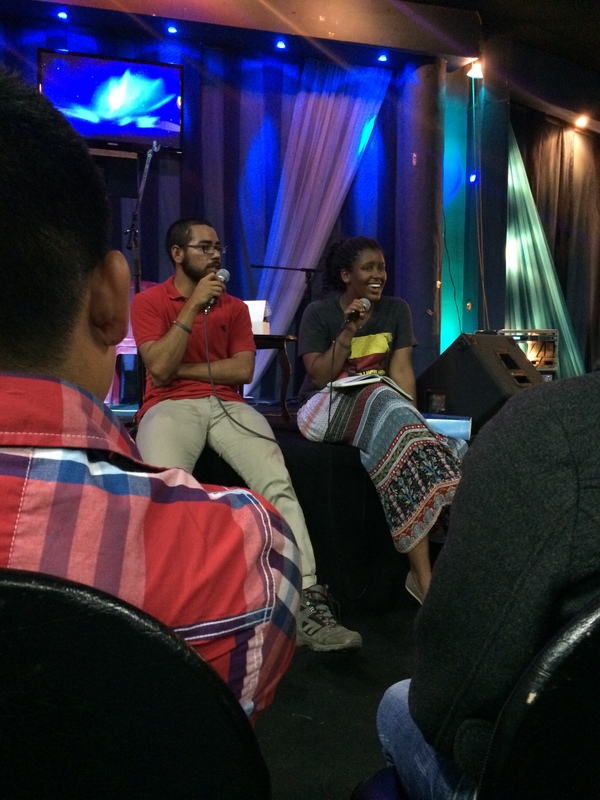 Here Abby brought the word to a group at “Algo Nuevo” church at one of the evening services. 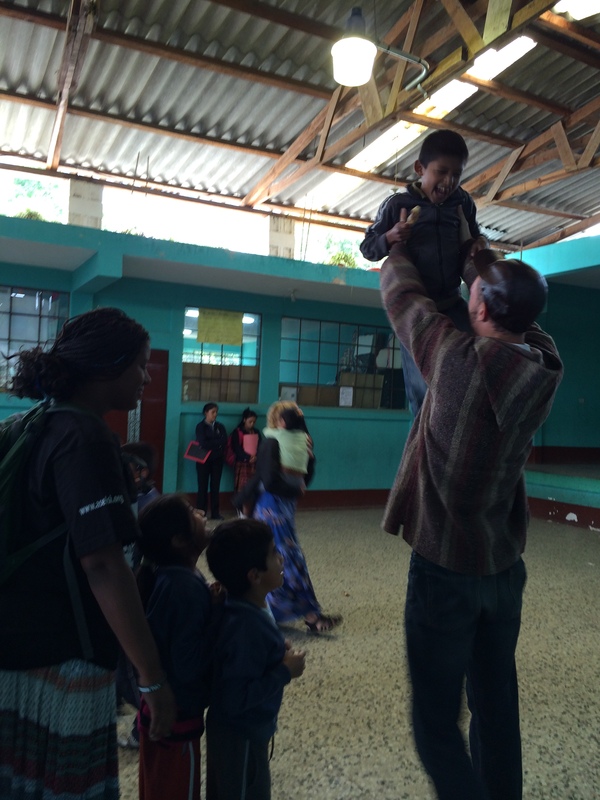 Through games and ice breakers we got to know the incredible youth of Chichi, Guatemala. 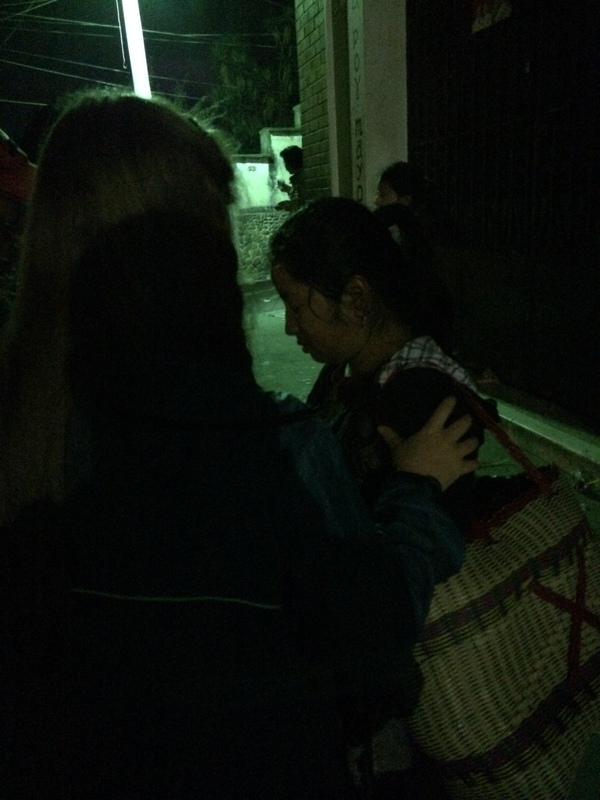 Through those relationships we were able to go out into the city at night and pass out bread and coffee and pray with people on the streets who were abandoned and rejected and all alone. 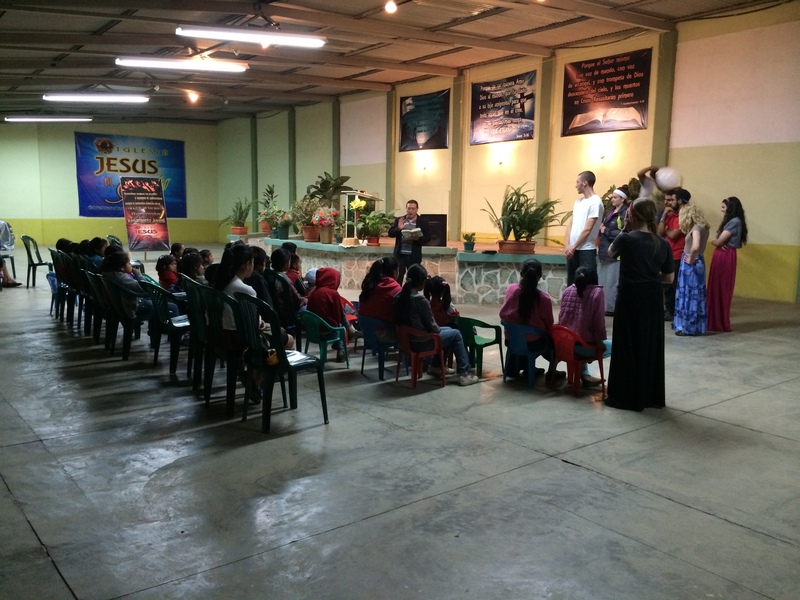 We got to be a part of praying for over 400 people in the city of Chichi. Bible stories have a way of engaging the children and showing them the truth of God’s word. 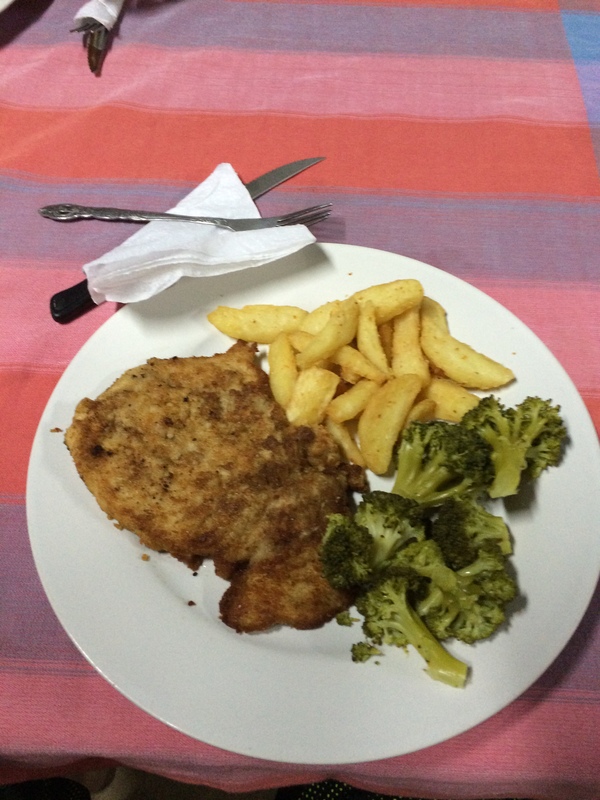 And while your there don’t forget to eat some incredible food at Ruth and Naomi’s. The best food ever. Thanks Tia! 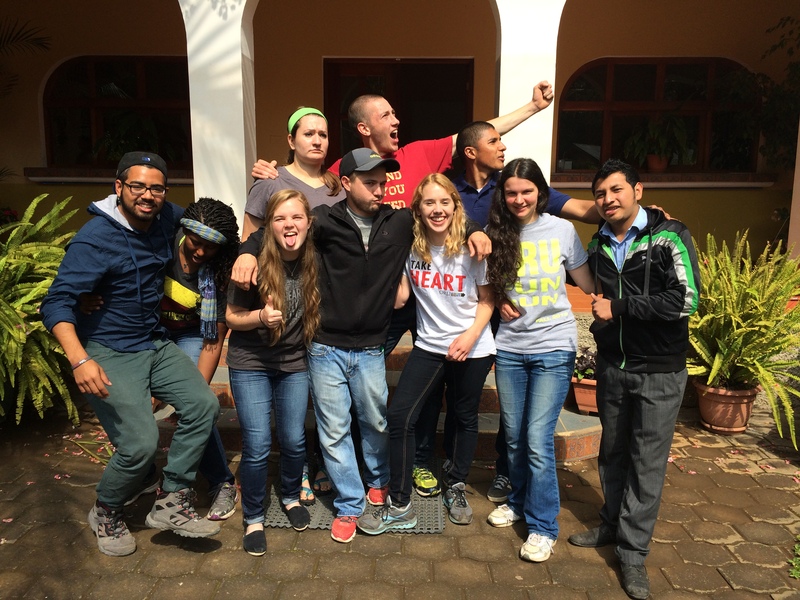 That was our month in Guatemala. not everything, but a lot of the things we were a part of. 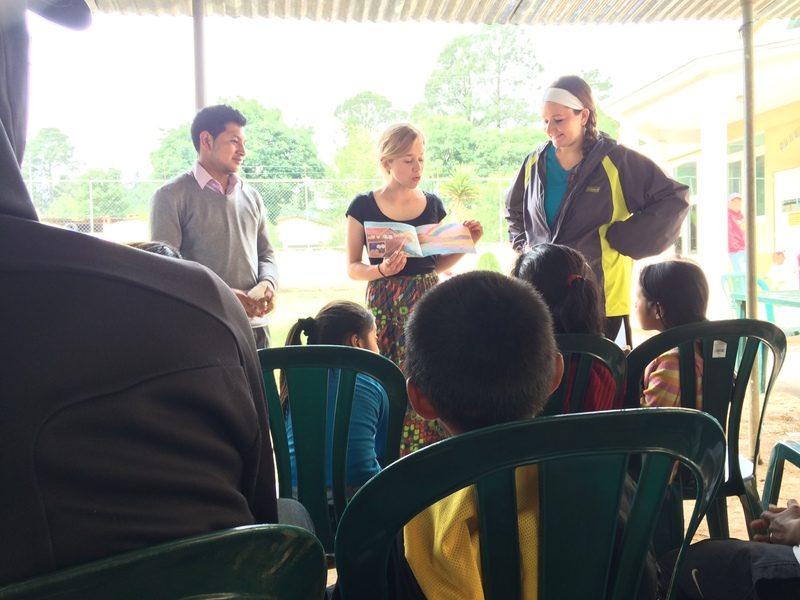 Thank you for your prayers, support, encouragement, and all that you were a part of in Guatemala. Next Post The First 25 Years.